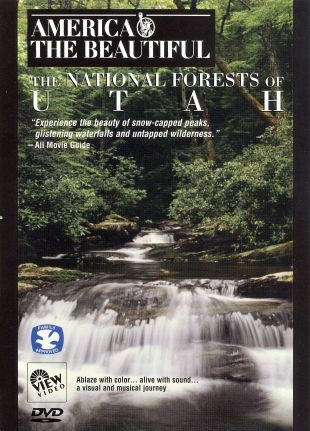 Experience the beauty of snow-capped peaks, glistening waterfalls, and untapped wilderness in America the Beautiful: The National Forests of Utah. The 30-minute nature documentary is a visual journey of the Western landscape set to the music of Rachmaninov, Gounod, Adam, and other famous composers. Other tapes in the America the Beautiful series include America the Beautiful: The Natural Splendors of Florida and America the Beautiful: A Musical Portrait.